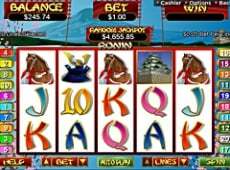 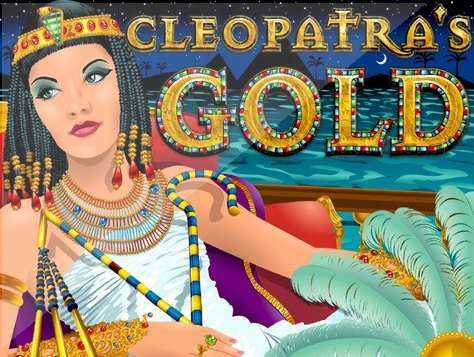 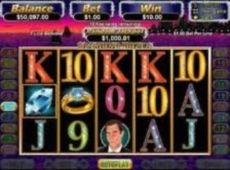 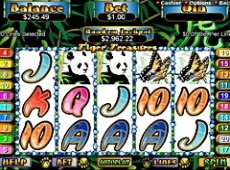 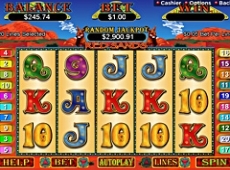 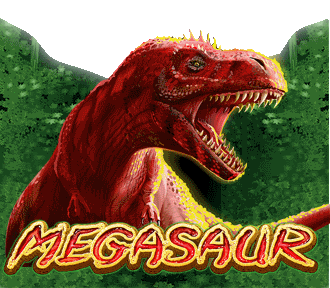 Venture into Cleopatra’s world and explore the riches of ancient Egypt in this 5-reel slot game. 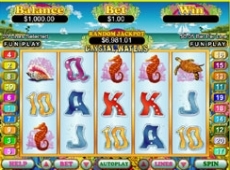 Win by lining up the Egyptian Queen’s prized possessions on any of the 20 pay lines. 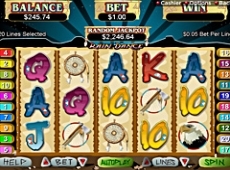 Limit which lines are in play and change your betting odds by using the arrow key on either side of the lines button. 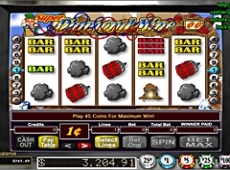 To increase or decrease the amount you are betting, use the arrow keys located at either side of the bet button.